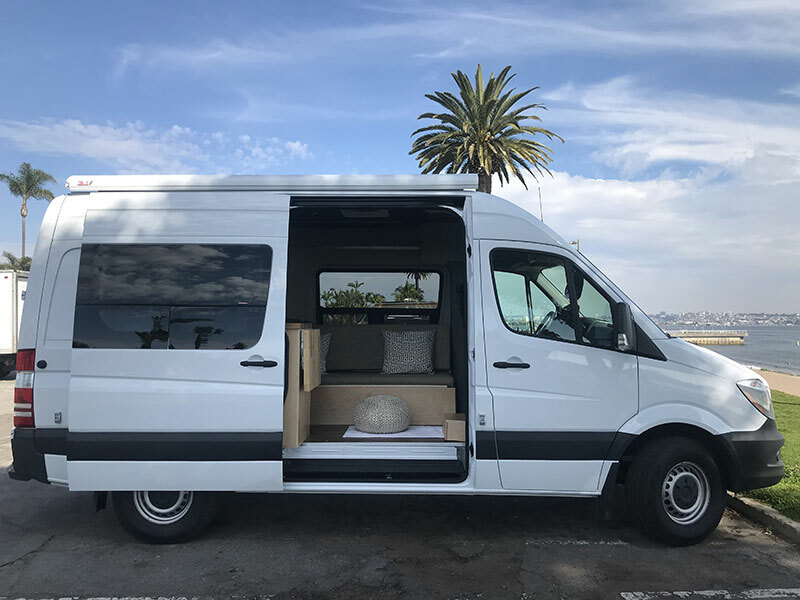 To learn to practice nature mindfulness and to provide nature/eco-based therapy, New Mindful Life has a Sprinter Van that has been converted to support both therapy and mindfulness in nature practices. The van includes a small kitchen, couch, bathroom, and awning (that extends for outdoor shade). 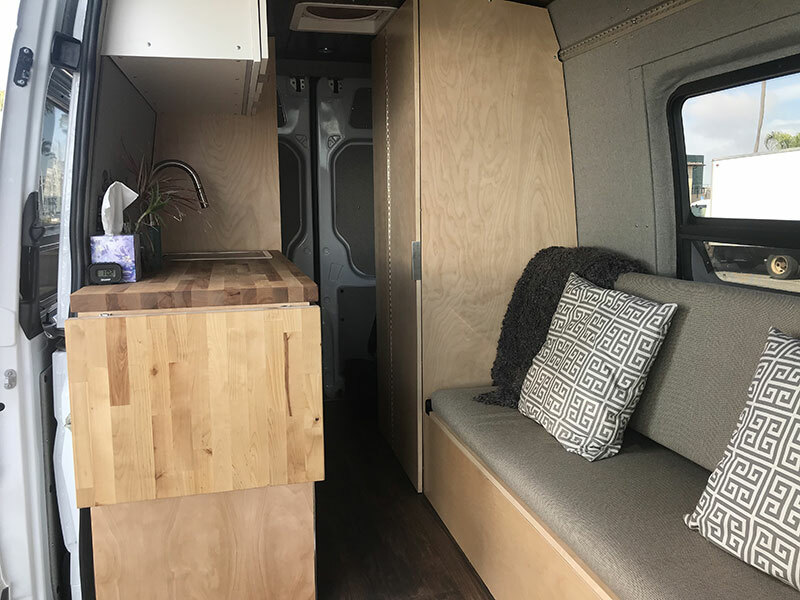 The van is able to facilitate nature practices both inside as well as outside, and supports being a mobile anchor to explore more places in nature. With mindfulness in nature classes, courses or retreats, we will offer the van as a place of support to offer water, tea, food, meditation supplies (cushions, chairs) and other basic support for nature-based events. The van will be in various locations to offer support the mindfulness in nature experiences. For nature/eco-based therapy, the van will provide a more intimate and private space, while still being close to nature for clients. 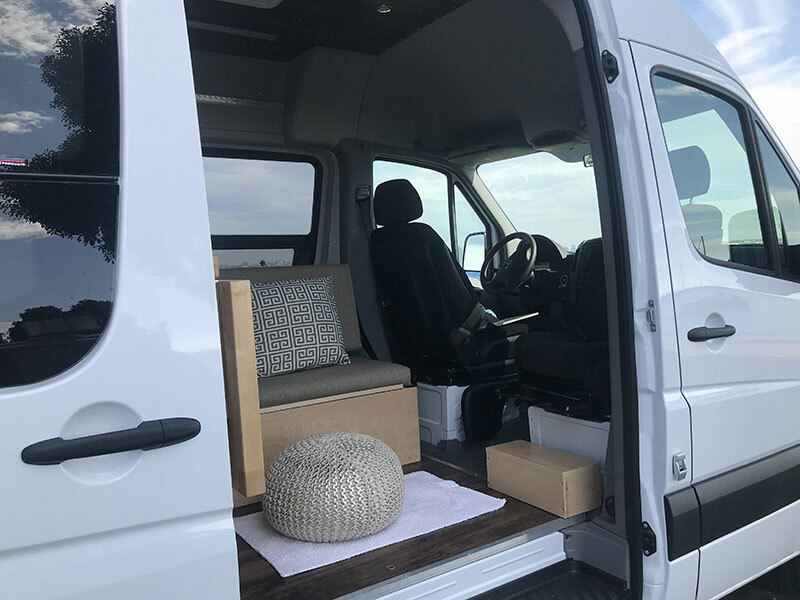 Clients will have the option to meet inside the van, under the awning, or to walk/hike into nature to experience nature-based mindfulness therapy. The van will support water, tea, and other basic support for therapeutic services. The van will be in various locations in and around San Diego to facilitate nature-based mindfulness therapy. Confidentiality will be maintained as best as possible, no signage or indication that therapy is occurring will be present on the van, however the van will be in local areas and with the public.